“Life is old there. Older than the trees, but younger than the mountains, blowin’ like the breeze.” West Virginia; the subject of John Denver’s mountain mamma, and Denver Michaels’ book (is there... 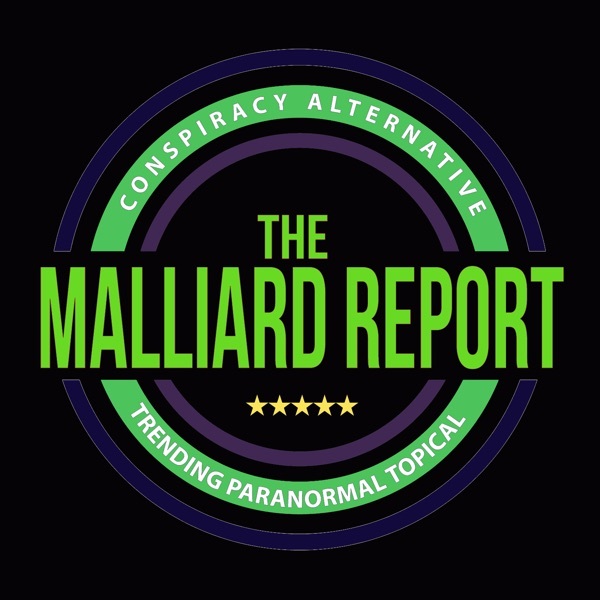 The post Denver Michaels Author appeared first on The Malliard Report.